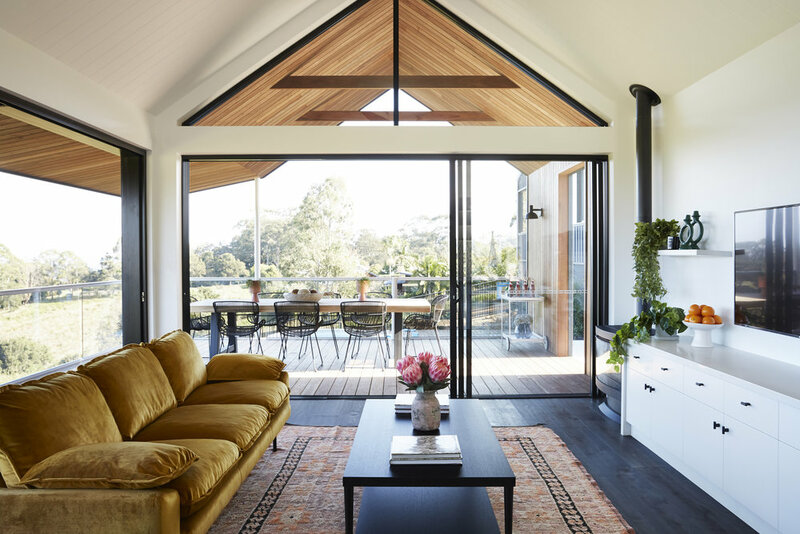 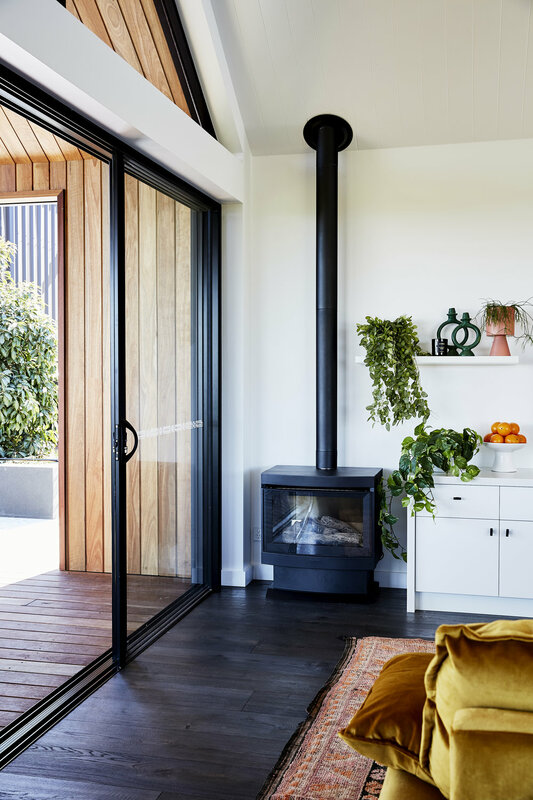 Drawing from Scandinavian influences, this peaceful shed is nestled away in the hinterland of Byron Bay. 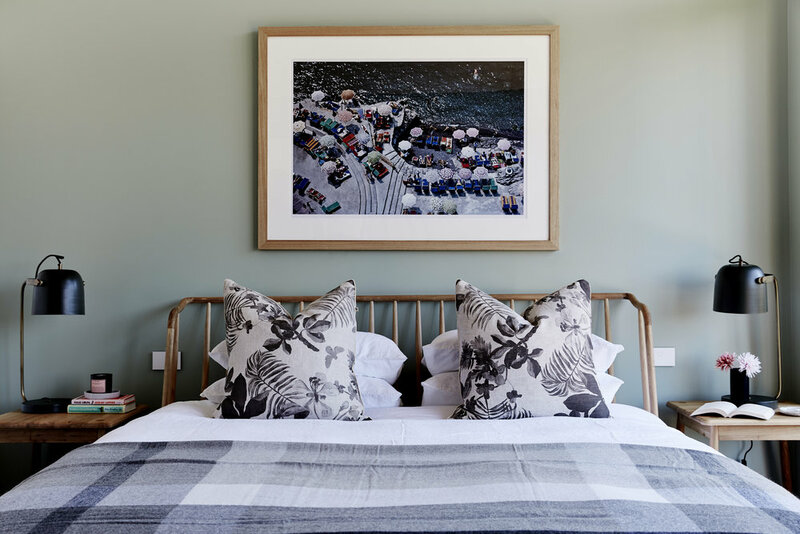 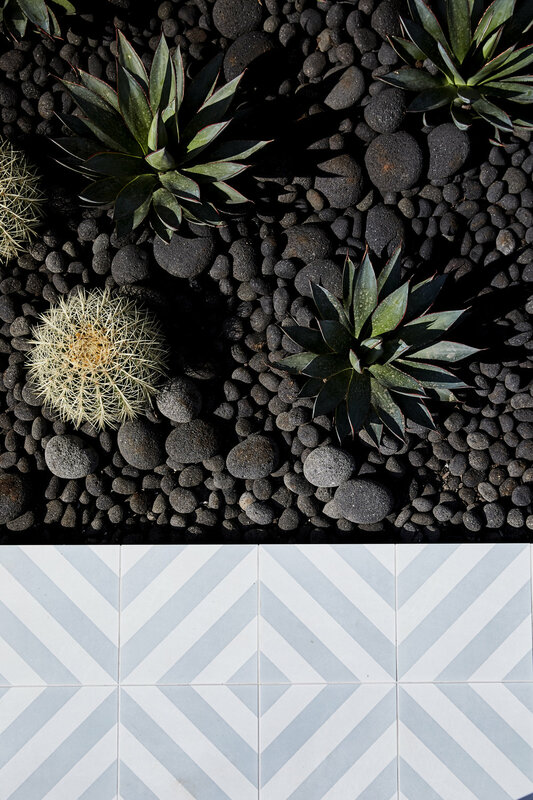 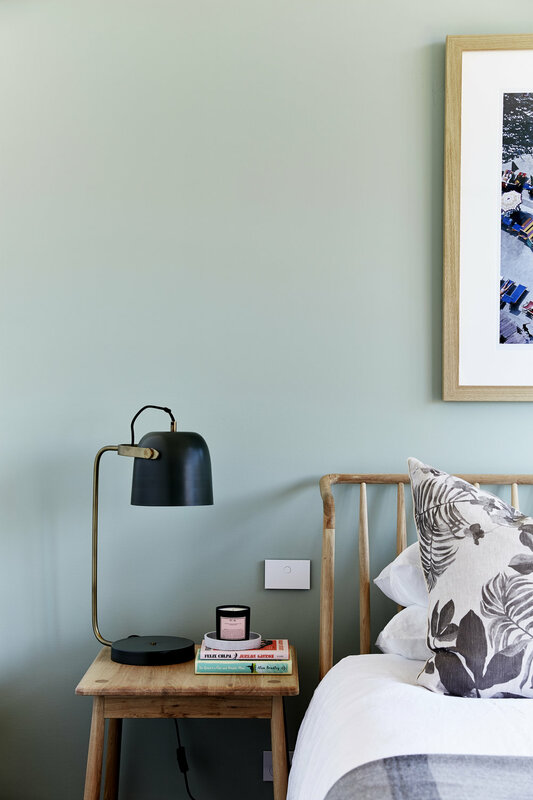 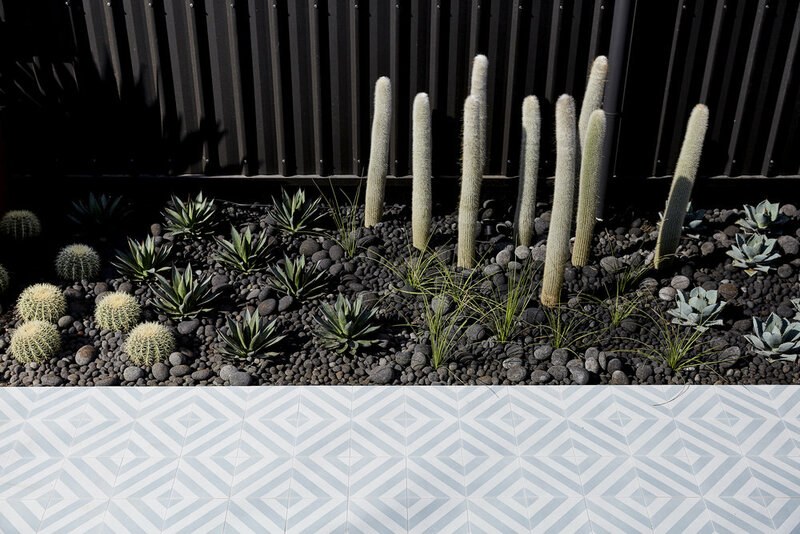 It's bold exterior is complimented by pared back statement pieces to create an inspiring holiday retreat. 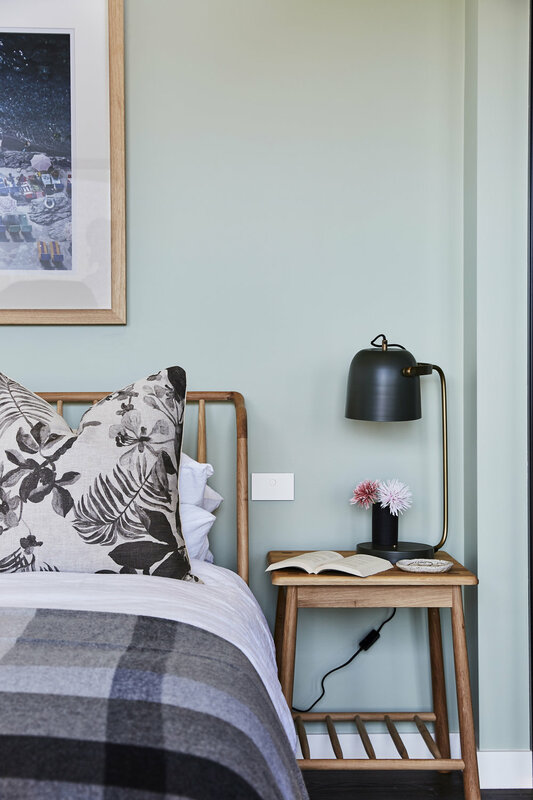 This project is the perfect opportunity to show that even a white space can effortlessly incorporate colour and have the Alida & Miller touch.